Website services include consult, design, build, marketing, optimizing and responsive layouts. 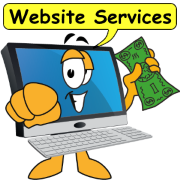 Website services for todays online business. In this fast paced world consumers are turning to the web more and more to get the products information they need. Even the local pizza joint has a web presence to build and attract a customer base. Get a comprehensive collection of web mastering tools with all the features to design, build, market and track attractive, affordable websites. 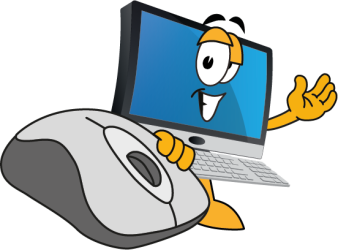 We have over 30 modules and tools your business needs to create and maintain a popular, profitable website. With over 10 years experience in website design and build. BWT specializes in online business building. All the tools all in one place. Contact me for details. Get a website that works. 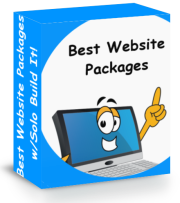 Packages include layout, menu structure, hosting and search engine listing. All websites are created in https: (secure protocol). Search engine listing, setup of site blog, email accounts and newsletter. See Website Packages for more details. Need a mobile app for your business. 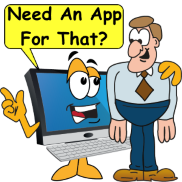 The mobile app maker tool is for you. Five step process takes you from concept to publishing in the app stores. Includes pages & navigation menu setup, content creation, native app functionality, custom pages, review and publishing. Chhose from Amazon, Andrion iOS or web app configuration. See Mobile App Maker for more details. 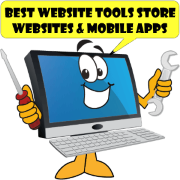 We have an extensive collection of website building tools. We are always on the look out for cool tools. Use the form below to inquire about a specific funtion. BWT can help you setup and maintain your social media accounts. Add social media to your website and interact with your audience. See Social Media Detroit. Get your website listed in all the major search engines, maps, apps and local search engines. 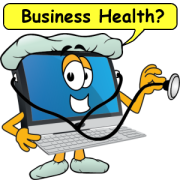 Business listing service all in one tool helps you manage up to 70 business listings. Manage your customer reviews and maintain your reputation. 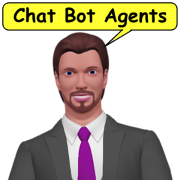 See Business Listing Tool. Get more visitors to your website. Proven methods for building traffic. Basic: design and build 10 pages, web hosting for 1 year, plus all the above mentioned services. Advanced: design and build 20 pages, web hosting for 1 year, plus all the above mentioned services. Ultimate: design and build 30 pages, web hosting for one year, plus all the above mentioned services. Website packages include more than just building a website. A website must perform as well. At Best Website Tools we build websites that work. We look at what your business should have, then build a website for your needs. For more information on our website services and packages and what is included use the form below. Initial consultation recommended - Its Free - Find out if your business is right for a website. Mobile App Maker - tutorial teaches you how to begin making your own mobile app. 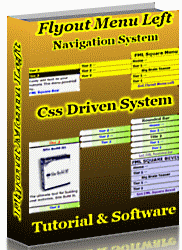 Flyout Menus - a dynamic flyout / dropdown menu system the supports images and bonus content.